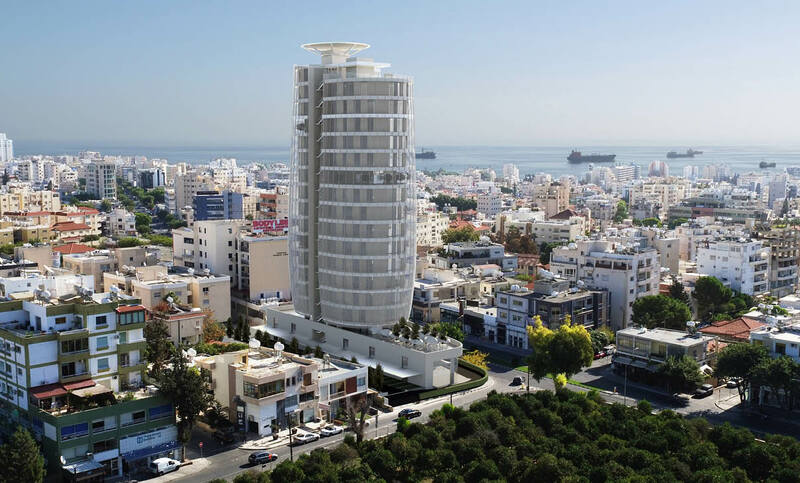 Property has one of the most prestigious and well-known addresses in all of Cyprus – right on Limassol’s Makarios III Avenue, linking the modern day city center to the seafront promenade and historic town sites. 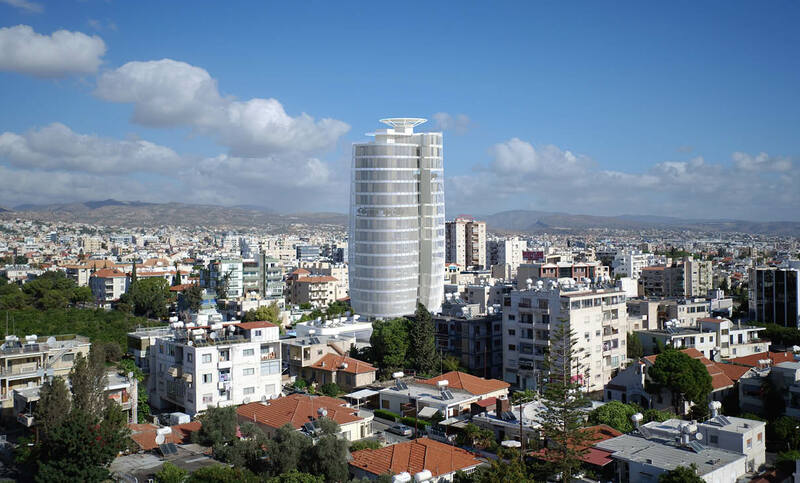 It stands on one of the most strategic, busiest and fashionable quarters in Limassol’s Central district, surrounded by plush gardens on the one side, and the intersection of the commercial and offshore banking hubs on the other. 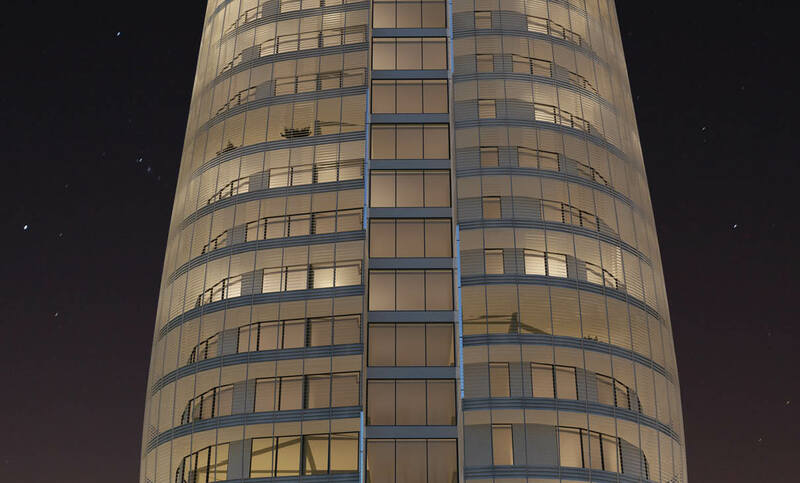 Whole floor offices are available for sale.